Statoil has agreed to divest its operated properties in West Virginia, USA, to EQT Corp. for US$407 million in cash. EQT Corp. is an integrated energy company with emphasis on Appalachian area natural gas production, gathering, and transmission. This divestment of non-core assets comprises approximately 62,500 net acres. Current natural gas production is 50 MMcfe per day. Statoil retains its operated properties in Ohio, USA, and its non-operated Marcellus positions. Primarily located in Wetzel, Tyler, and Harrison Counties of West Virginia, the acquisition adds a sizeable amount of acreage within EQT’s core development area and complements the company’s adjacent operations in Wetzel County, West Virginia. 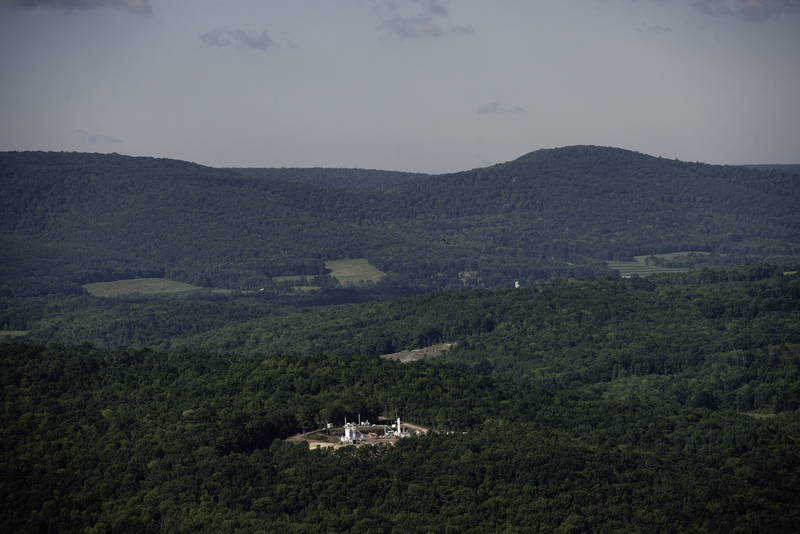 The acquisition includes existing Marcellus production and approximately 500 undeveloped locations that are expected to have an average lateral length of 5600 feet. Much of this acreage is contiguous with EQT’s existing development area; therefore, the lateral length of 106 existing EQT locations can now be extended from 3000 to 6500 feet, which will reduce overall costs and deliver stronger well economics, the company said. This acquisition increases EQT’s core undeveloped Marcellus acreage by 29%. The acquisition also includes drilling rights on an estimated 53,000 net acres that are undeveloped and prospective for the deep Utica. Assets include 31 Marcellus wells, 24 of which are currently producing – three complete, not online and four drilled, not complete. The resource potential of the acreage is estimated at 9.2 Tcf; and 87% of the acreage is either held by production or has lease expiration terms that extend beyond 2018. The acreage has an 84% net revenue interest. The transaction is expected to close in July 2016.